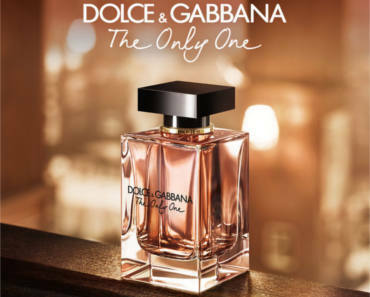 Get A FREE Sample Of Dolce & Gabbana The Only One Fragrance. Click the ‘Claim Free Sample’ button and fill out the form to get a FREE sample of Dolce & Gabbana The Only One fragrance. Every time I do anything that says get free samples it never happens all I do is give out my email address so I get tons of junk emails, every time!!! This happens , why say free sample and it’s not true?? ?